I am very happy to present my brand new cover for Melouq! 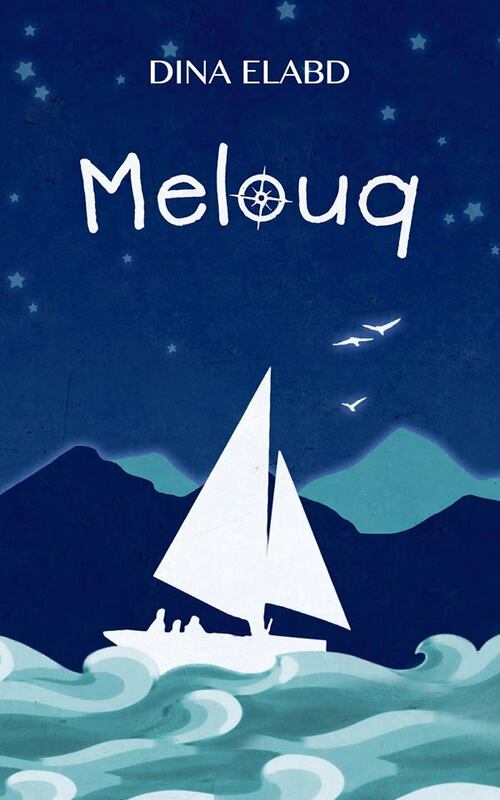 Since I first published Melouq, my debut YA novel, I’ve been looking and looking for the perfect cover. I didn’t get it right the first or second time, but maybe I should have known! Third time’s the charm! Previous Book Signing: The Lion that Dressed as a Sheep & The Magic Palm!